The girolle might be a small mushroom but it is certainly not shy on flavour. They can be foraged for in the Summer months (providing you know what you are looking for) and their peppery flavour adds potency to many dishes. 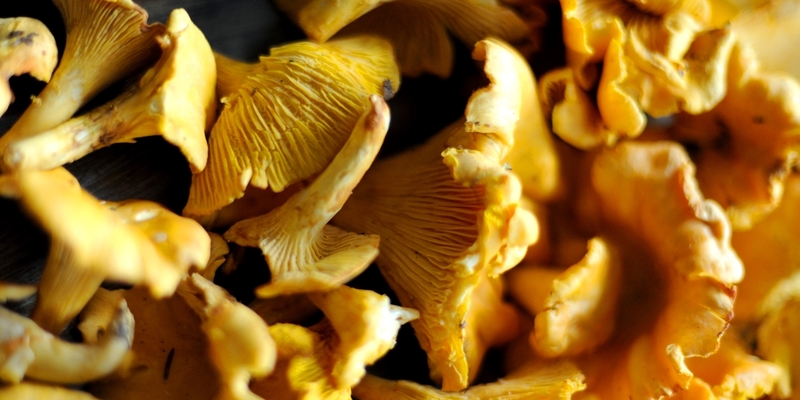 Explore this collection for some great recipes using girolles, including pan-fried halibut with smoked bacon and girolles from Adam Gray, Andy Mcleish's roast loin of venison and butternut squash and Pascal Aussignac's beef fillet and oyster sabayon recipe.